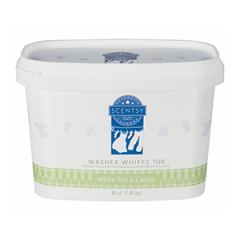 Bring a new level of freshness to your laundry by using our new Layers by Scentsy White Tea & Cactus Laundry Liquid. The sweet aroma of the desert on a cool morning is captured in the formula of our new Layers by Scentsy White Tea & Cactus Laundry Liquid. 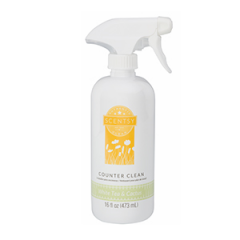 It washes away dirt and grime, leaving your clothes smelling like they’ve been breezed through with notes of green cactus and soft desert flower. One bottle of this high efficiency detergent will do up to 50 loads of laundry. Sometimes refreshment is found in the most unexpected places. 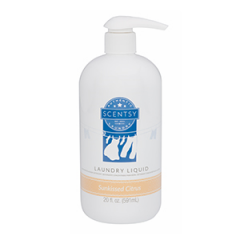 Even the desert has cool breezes and sweet scents, all of which can be found in our Layers by Scentsy White Tea & Cactus Laundry Liquid. You’ll detect invigorating notes of green cactus and dew-kissed florals. The unexpected invigoration of a cool desert breeze is represented by notes of juicy green cactus and the dew-kissed petals of arid florals. One bottle of this high efficiency detergent will do up to 50 loads of laundry. One bottle will do up to 50 loads of laundry. You’ll be impressed with the stain removal, whiteners and brighteners that this high efficiency detergent provides.